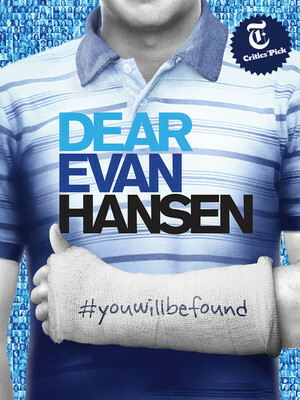 Dear Evan Hansen Event homeBuy ticketsOur reviewCustomer reviews HamiltonThe PromNetworkTo Kill a MockingbirdKiss Me KateHadestownOklahoma! 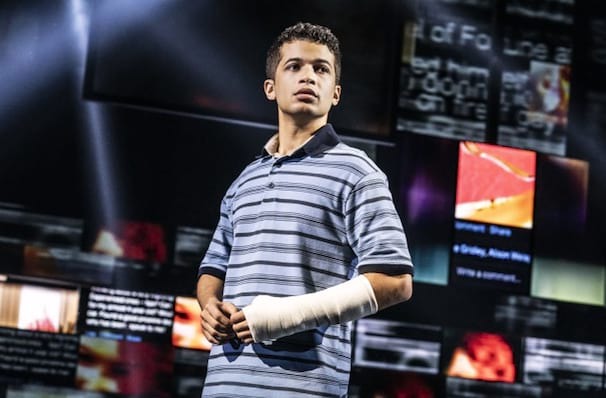 Winner of Best Musical Theater Album at the 2018 Grammy Awards! 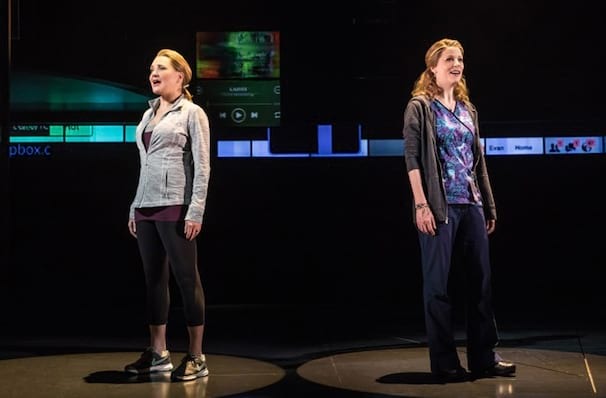 Following a critically acclaimed run at the Second Stage Theatre, this six-time Tony-winning comic musical has taken Broadway by storm! 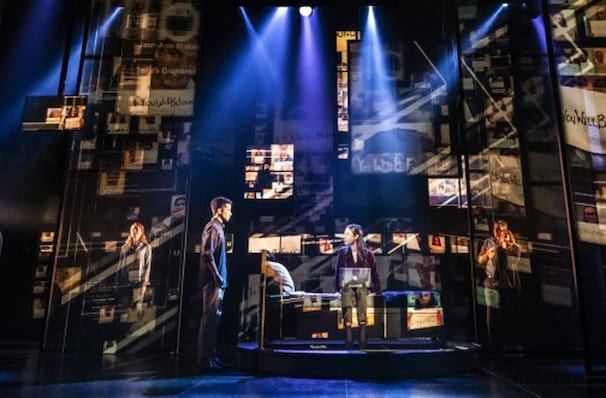 The poignant and thought-provoking production received rave reviews from critics for its unexpectedly touching portrayal of misunderstood youth, young love and the search for acceptance, all wrapped up in a perfectly pitched contemporary pop score by composing duo Benj Pasek and Justin Paul. Recognise their names? The Tony nominated and Oscar winning duo only also wrote the songs for the movie La La Land! 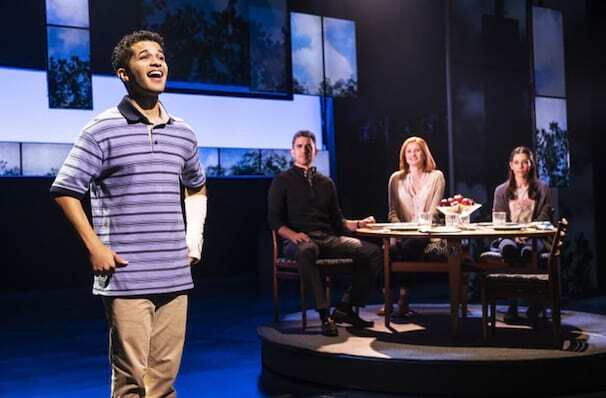 Dear Evan Hansen won six 2017 Tony Awards, including Best Musical and Best Leading Actor for Ben Platt. 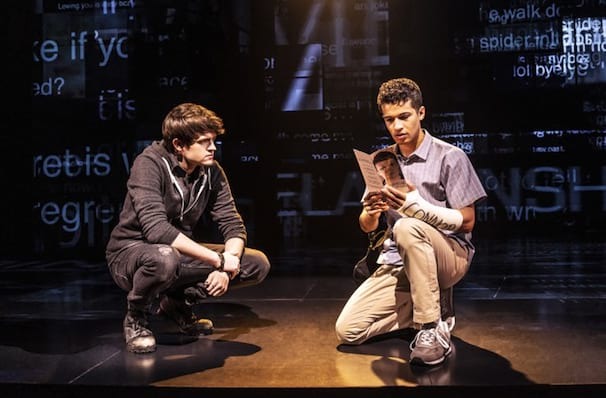 Get dressed, pack your tissues, and go see this show! 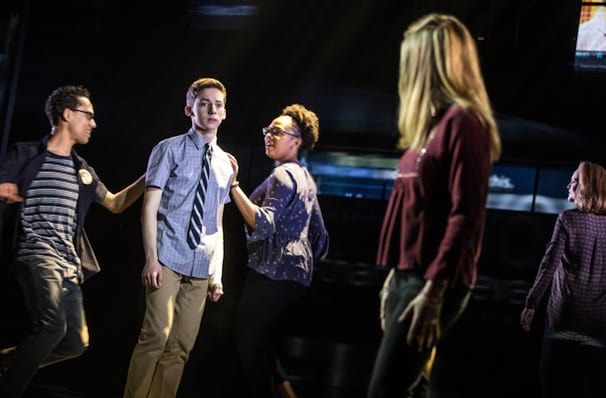 Dear Evan Hansen beautifully explores the search for love, dealing with grief, loneliness, and self-exploration while being surrounded by digital noise. We may have mastered worldwide connectivity but have we begun to conquer the power of communication? Sound good to you? 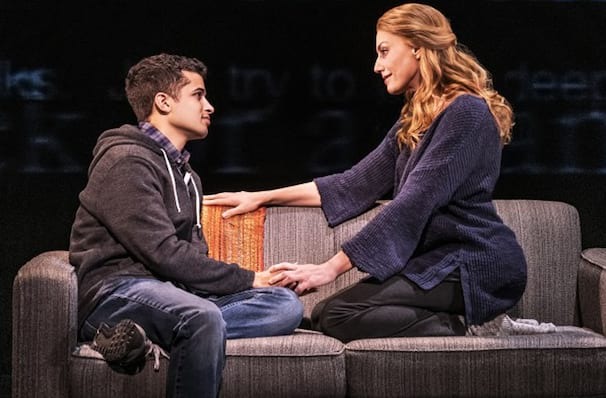 Share this page on social media and let your friends know about Dear Evan Hansen at Music Box Theater.